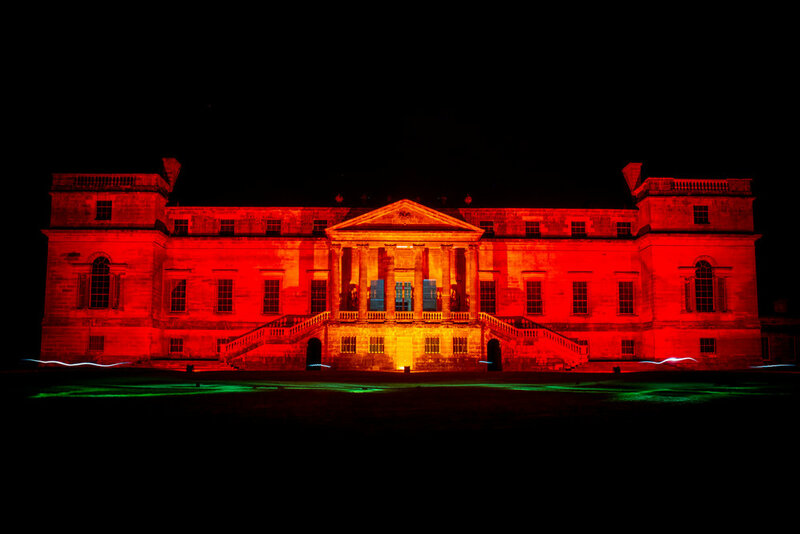 Penicuik House Supper Club is our pop-up restaurant. We prepare a four course seasonal menu using the best ingredients sourced from the estate and locally. Also available for private hire. We can accommodate up to 14 guests in the warmth of our café and up to 40 in our covered courtyard. We can design a special evening for you ranging from pizza feasts and barbecues to our seasonal tasting menus. Our fantastic Rangers have an incredible knowledge of Penicuik Estate and the designed landscape. Our tours range from bats and fungi to architecture and landscaping.